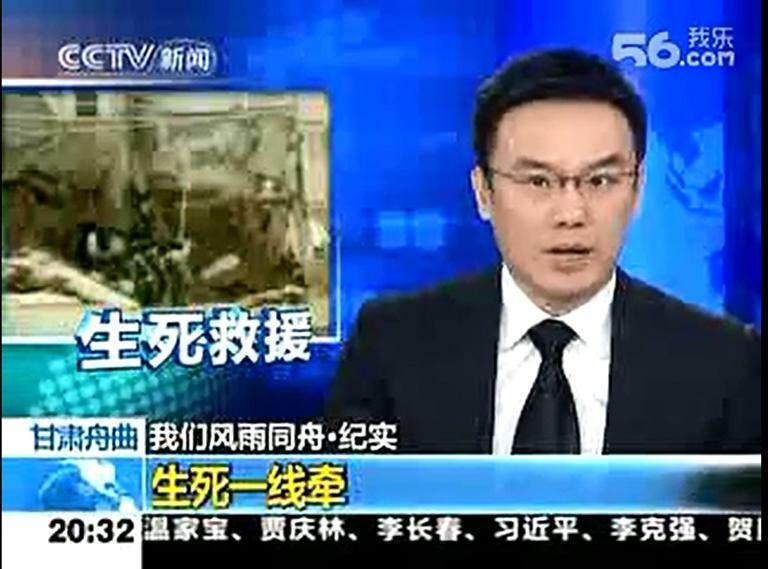 The first stage of video, which was transmitted to the outside world after the disaster of zhouqu.And survivors recounted what happened when the massive mudslide hit. The images show the aftermath of the mudslide and the rescue of the people by armed police officers and soldiers. Avoiding:There was a huge flash of lightning before the mudslide.Therefore, it can greatly mitigate the impact of disasters before the disaster can be grasped.